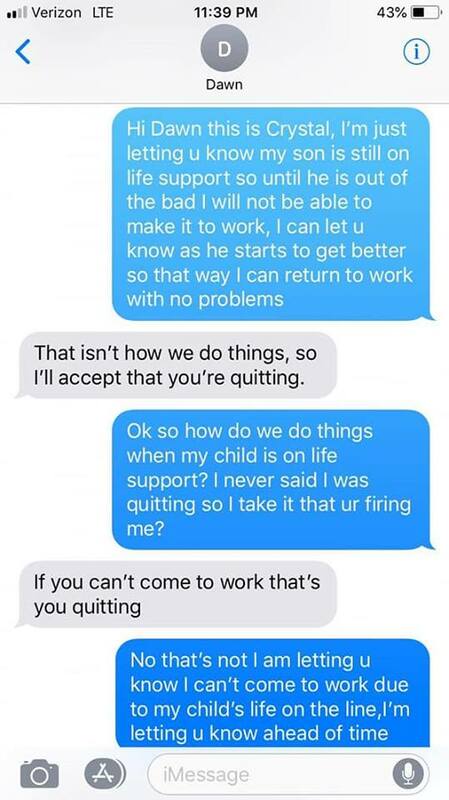 A manager has been sacked after she sent a heartless text to her employee, whose son was in hospital on life support. Mother Crystal Reynolds Fisher had to take her 18-year-old son to hospital after he became seriously ill. Crystal remained at the hospital, but wasn’t allowed in the room to see her son. They wouldn’t let me in the room. I didn’t know what was going on, how my son was or nothing. Finally, a doctor came out and said they had to put him on life-support. Doctors believed Crystal’s son had a type of sepsis, and was in a life-threatening condition. 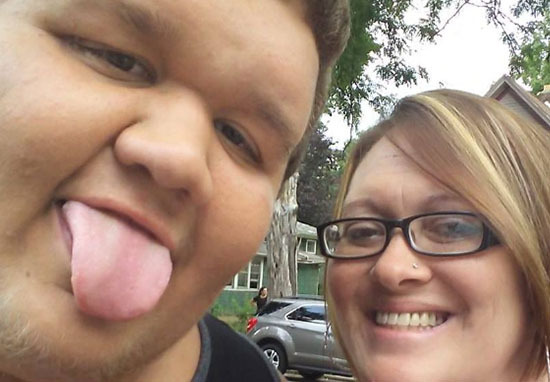 Crystal, understandably, vowed to stay by her son’s bedside while he was in hospital and text her manager to let her know she wouldn’t be making it into work, at PS Food Mart in Albion, US. 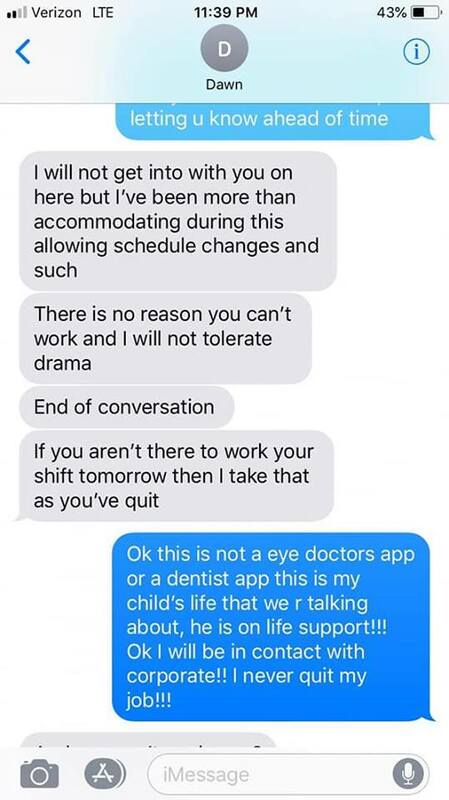 Unbelievably, Crystal’s manager, Dawn, didn’t accept Crystal’s message, and told her if she didn’t come into work, she would assume Crystal would be ‘quitting’. Dawn went on to say, despite Crystal’s son being on life support, there was ‘no reason’ she couldn’t work. Okay this is not an eye doctors app or a dentist app this is my child’s life that we r talking about, he is on life support!!! [sic] Ok I will be in contact with corporate!! I never quit my job!!! Dawn wasn’t bothered about Crystal’s threat to complain to management, and even gave Crystal the number to call them. Despicably, she described Crystal’s son being on life support as ‘too much drama’. Dawn told Crystal she ‘had a store to run’ and that was her only focus, suggesting Crystal should do the same. 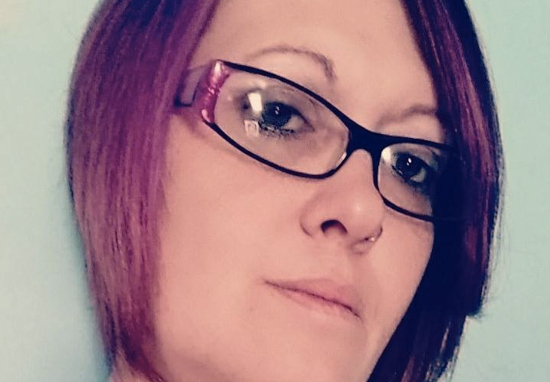 After the pictures of Dawn and Crystal’s messages were shared on Facebook, Dawn was fired. 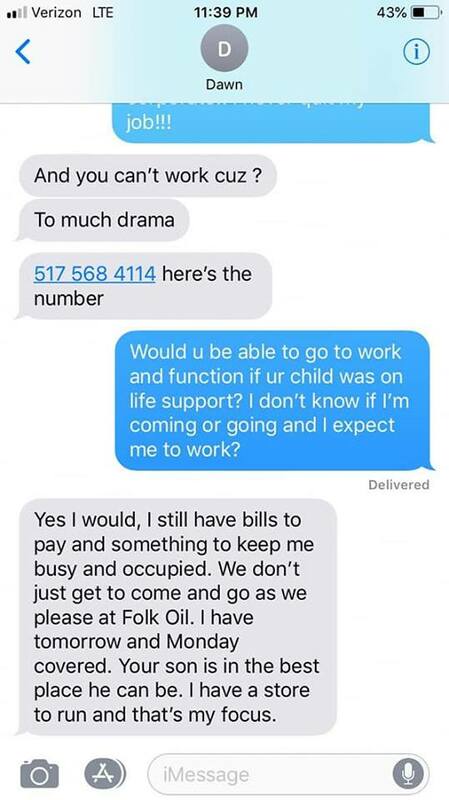 Folk Oil Company, who own PS Food Mart where the two worked, released statements on Facebook following the situation, explaining Dawn’s actions were ‘not acceptable’. We investigated and have found that the situation was handled improperly and without the compassion that we value as a company. For that, we are very sorry. As a result of this finding, we took quick action and that manager is no longer employed by PS Food Mart. We have also reaffirmed to our employee that she will be able to take all the time off that she needs during this difficult period. Our thoughts are with Crystal and her son at this difficult time.